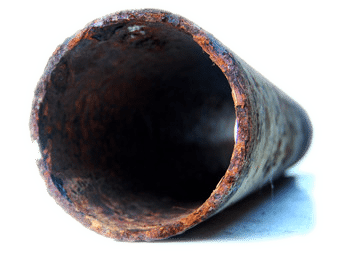 We’re the last plumbing company you’ll ever need. Maui Plumbing is a company that will show up, ready and on time. Believe it or not, we hear from many customers that many outfits don’t do this. We’ll diagnose and do the job and keep you ‘in-the-loop’ while doing so; finish it, clean up, and get out. 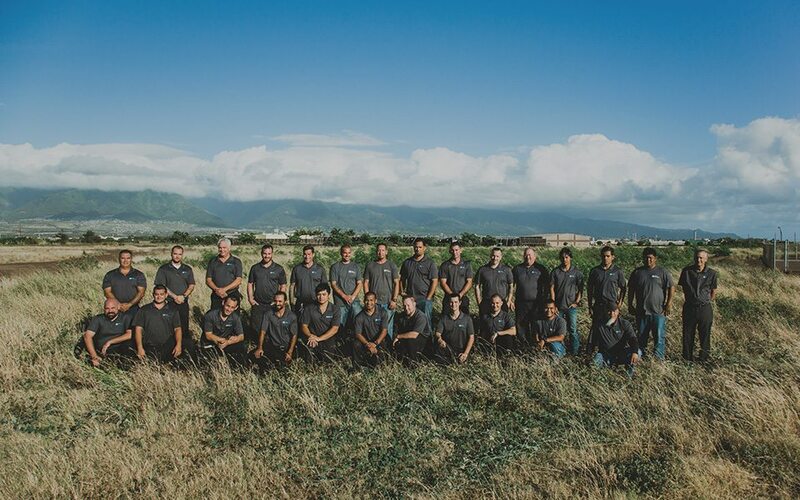 At Maui Plumbing, we make it our business to satisfy every customer. We believe our business begins and ends with our clients. When they’re happy, we’re happy. Maui Plumbing is the exclusive licensed installer in Maui County for Nu Flow Technologies. 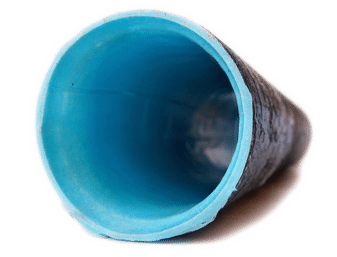 This state of the art technology utilizes the existing entry and exit points of the pipe for a true “no dig” solution.